There is something about velvet, which makes it perfect for the holiday season. Is it its warmth or softness, or perhaps the red outfits, which looks so festive? Velvet is also so elegant and smooth. It is also classy and stylish. Whether this is a seasonal thing or a trend, the fabric is super popular now. Velvet feels good. Plus, it also makes you look good. It is timeless as well. Did you know that we have been wearing the fabric for centuries? But these days, there is much more variety than ever before. It’s not just about those heavy, long dresses made from the fabric. 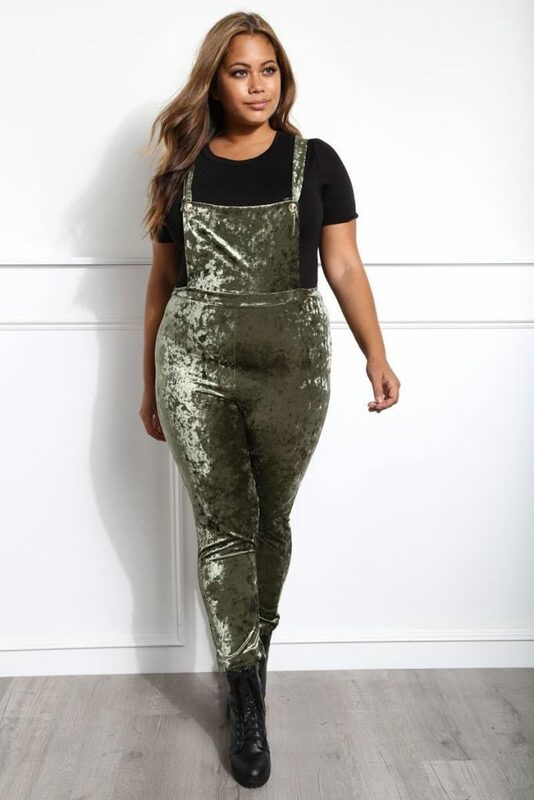 So with the holiday season approaching soon, it’s time to start planning about the velvet you want to wear this year, while looking chic and classy. Here is how you can include the fabric into your holiday season outfits. Velvet dresses are always good for this time of the year. The dress will keep you warm, protected and you will look elegant. There are so many colors to choose from – the Christmassy red, classic blue, and even black, orange, and more. There are dresses in different lengths too, the maxi, mini. Red velvet dresses look apt for the holiday season. But it’s not essential to wear a velvet dress if you are not into this type of clothing. You can go for a velvet pant instead. Wear it wide-leg or skinny, just as you like it. 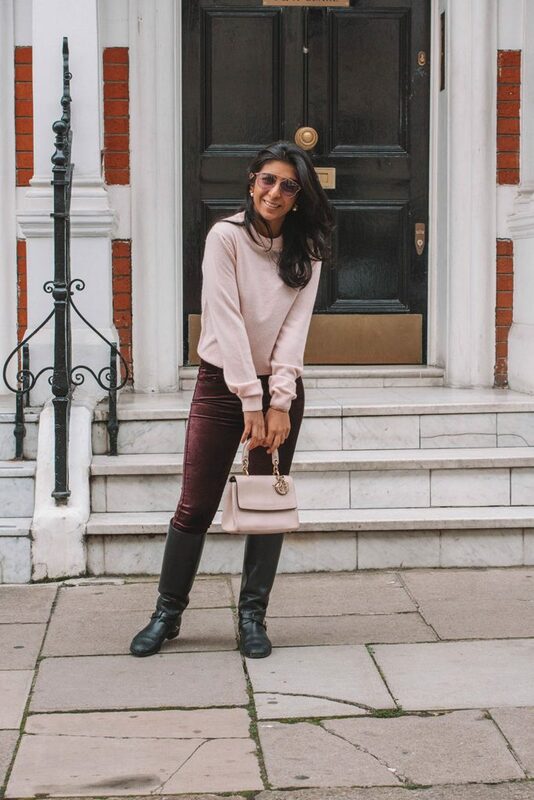 You can wear velvet pants with both dark and bright colors. They both look good. Get your velvet fabric at Tissura to custom make your velvet dress or pant. A trend from the 1990s has made a comeback – jumper skirts and overalls. They were very big in the 90s, but now, they are back with a modern twist. You will find them in velvet now. They are very casual. You can also wear to important events if your overalls are dark colored and classy. But otherwise, stick to casual occasions. Velvet blazers are perfect if you don’t want to appear too velvety, but still want that extra something in your outfit. Select from the most sober or brightest tones. For the holiday vibe, you can go for black, burgundy, blue, or dark green. They will look very good with plain skirts or denim jeans. A two-piece velvet outfit will also look good, as long as the two pieces are of the same color and design. There are also blazers with extra adornments or patterns. They can add the right holiday element. 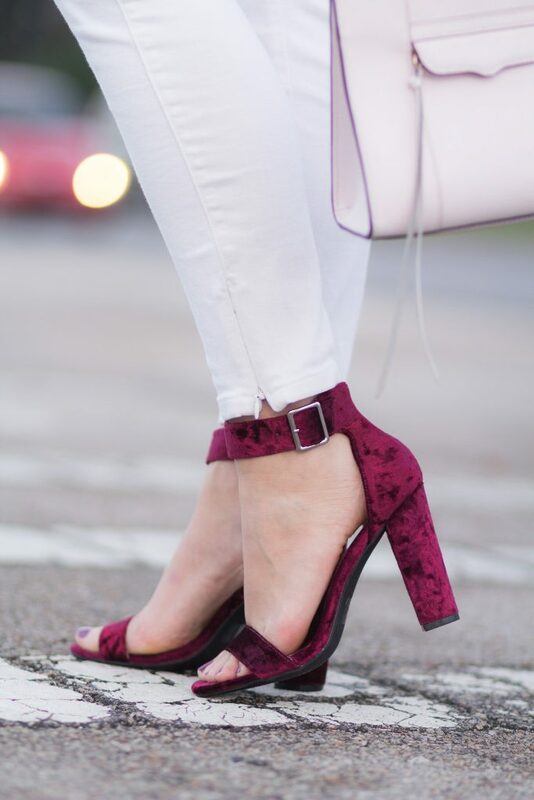 Wear a nice pair of flats or high heels to wear velvet in a more discreet way this season. You will then be able to wear the trend and can still feel the holiday spirit. The footwear won’t make you feel warm or cozy like velvet clothes. However, you will still look elegant. Go for velvet sneakers for the casual look. They are trending now.